Finance fell through. 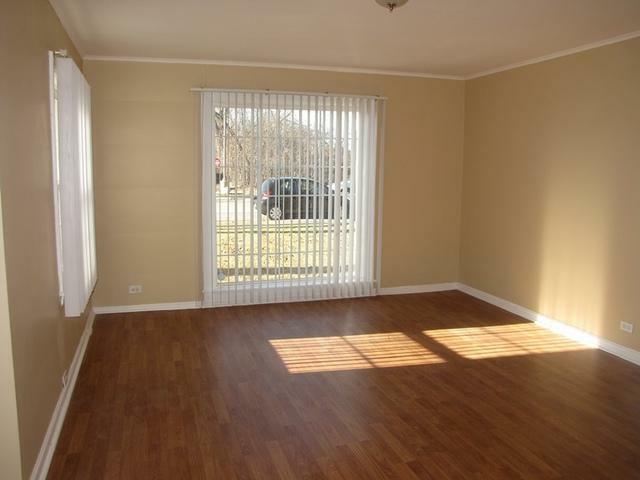 Great Lincolnwood location! 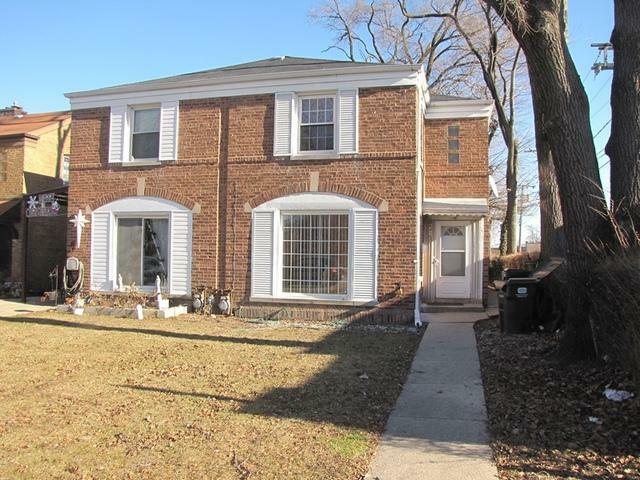 An end duplex unit 3 bedrooms 1.1 bath with addition main level small family/den room! 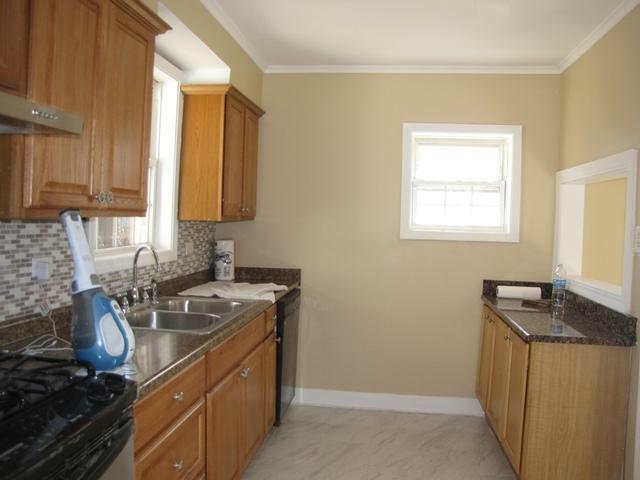 Newer kitchen, windows and new paint throughout! Formal dining room! No monthly association fees! Large back yard! 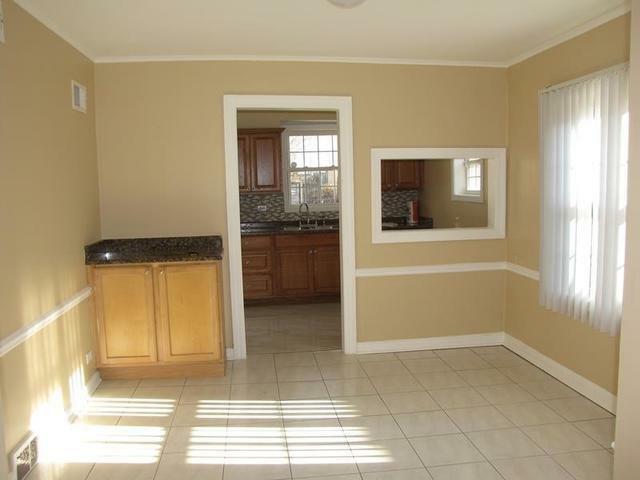 Quiet convenient location and near all daily necessity life and amenities.